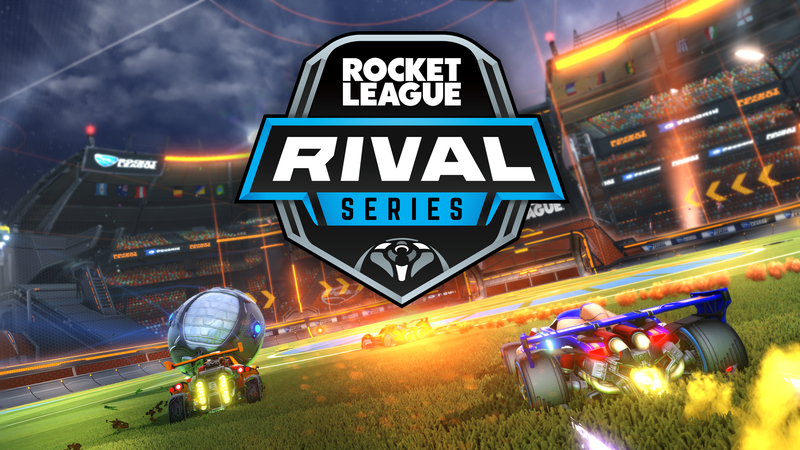 Dignitas struggle, Vitality look unbeatable and the Big 3 in the NA region still fight for dominance in their region. 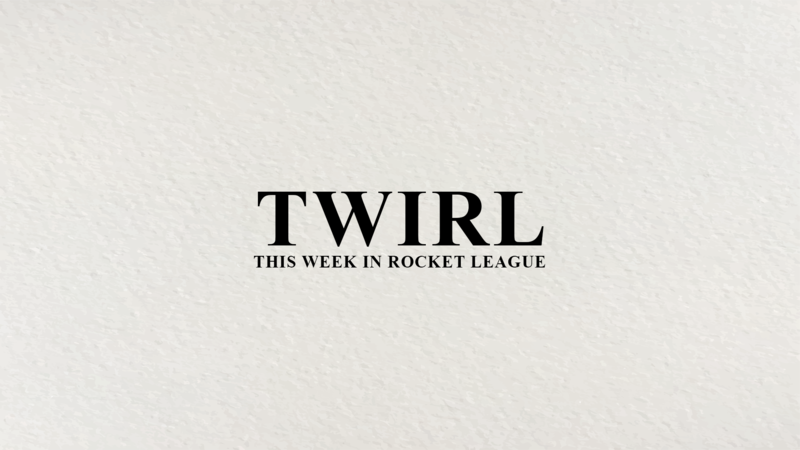 Here are the key takeaways after week 2 of RLCS. 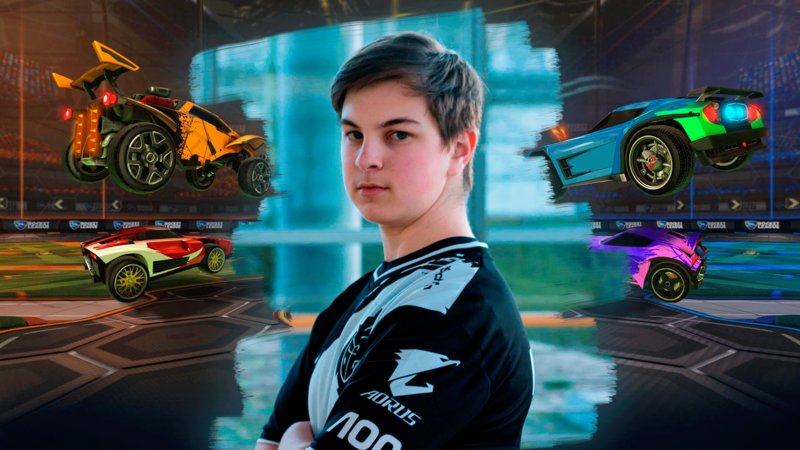 In our first "Player's Diary" with G2's Chicago, the young Rocket League star speaks about watching Netflix during his training sessions and why he wants more banter in the RLCS. 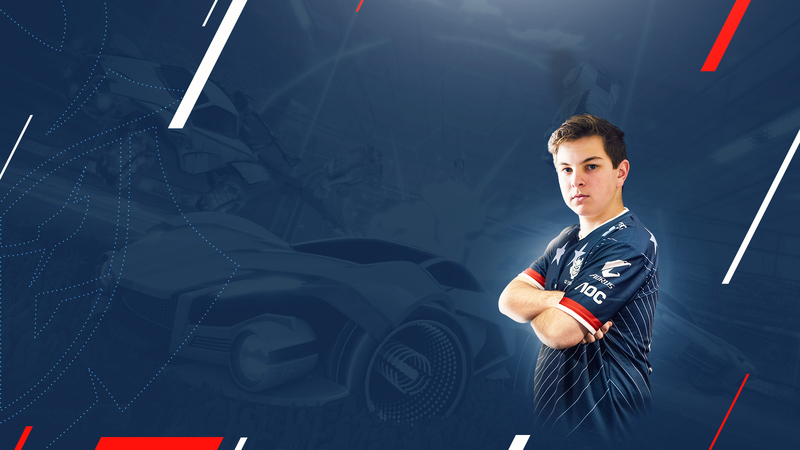 The 17-year-old player talks RLCS expectations, favorite opponents and how he's handling school while conquering the world of Rocket League esports. 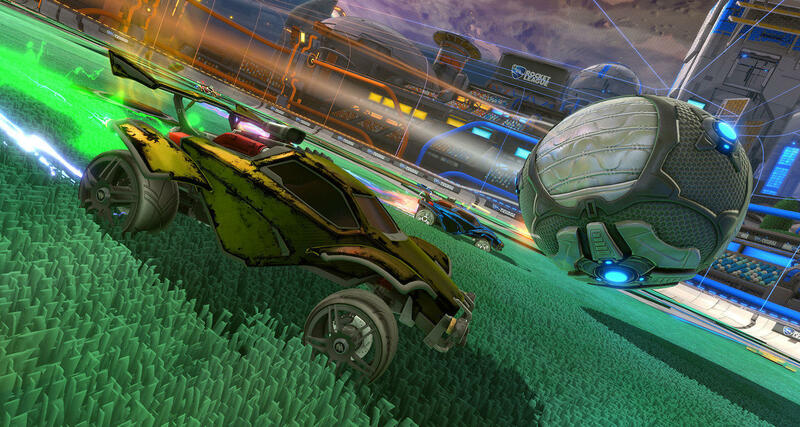 Players can support their favorite esports organizations in the next update through in-game item purchases. 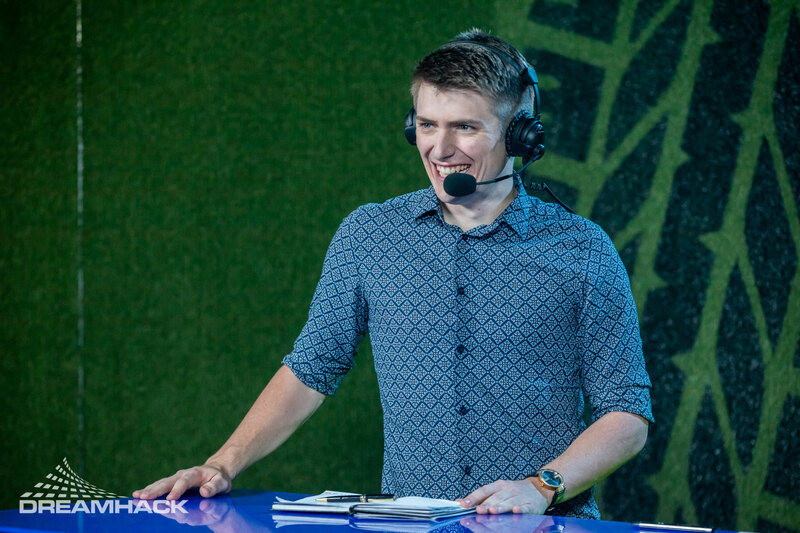 Wade "Dreadnaught" Penfold talks about his life after HGC and his love for Rocket League. 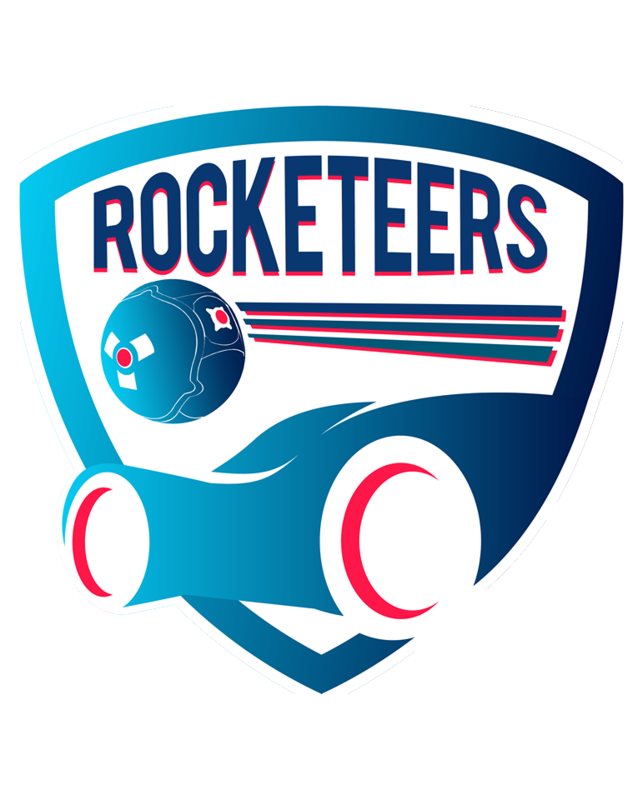 Learn more about the teams that will play in the upcoming RLRS. 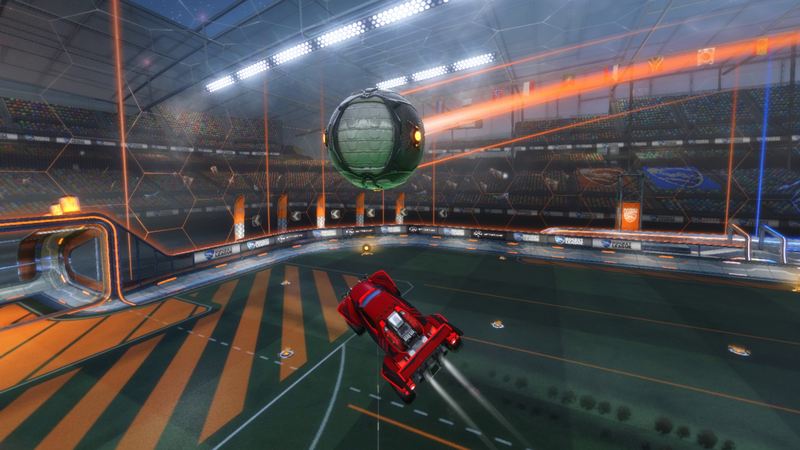 40 different scenarios that will improve your Aerials, Backboard Shots and Wall Passes. 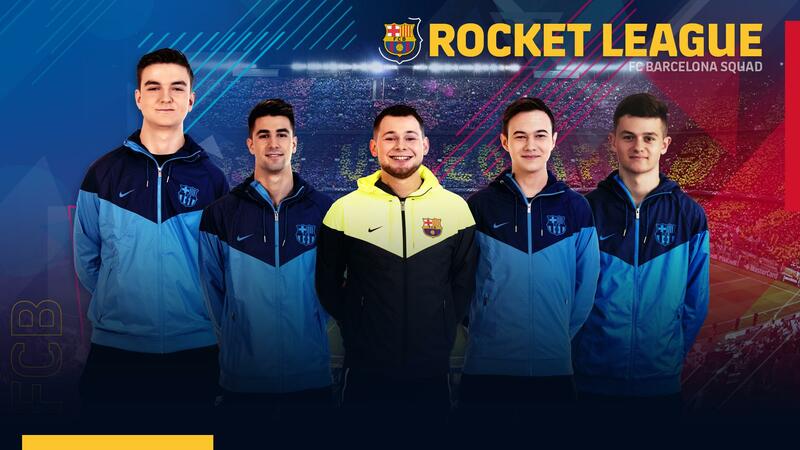 Download the Rocketeers.gg Training Pack now! 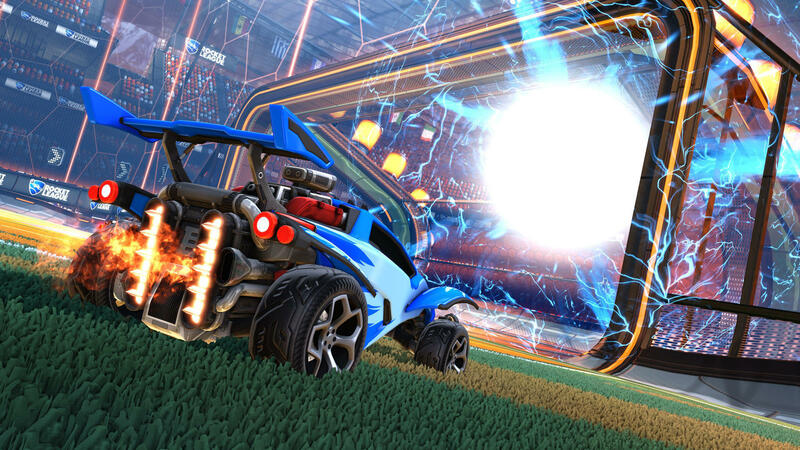 Rocket League goes Baseball with the release of a new DLC pack that brings MLB items into the game.